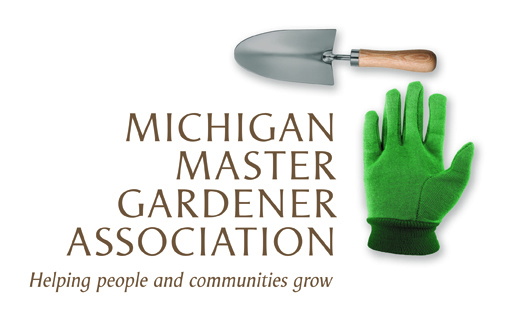 MMGA Board and Committee Members — Michigan Master Gardener Association, Inc.
WHY I GARDEN: to be close to nature and I enjoy sharing flowers from my garden with friends and family. I also like taking pictures of flowers and nature. PROFESSION/OCCUPATION: I own a software development firm that specializes in mobile-ready websites and applications. PROFESSION/OCCUPATION: Marketing Communications Consultant. I retired as Advertising Manager of Farmers Insurance Company and promptly flunked retirement. HOBBIES: Reading murder mysteries and thrillers, walking our four year old lab Brit, sewing, knitting and stomping out invasives -- both native and non-native like Tree of Heaven and Sumac. WHAT I LIKE TO GROW: Perennials - native and adaptable. I love color in my garden and lots of blooms at all seasons! I also love to grow culinary herbs and occasionally try my hand at topiary and bonsai. WHY I GARDEN: It's part of my heritage. My farmer father grew fruit - cherries, apples and prunes while my city-born and bred mother mowed about an acre of orchard grass for lawn and surrounded that with seven flower beds and her "naturalized garden" which would be called a native garden today.